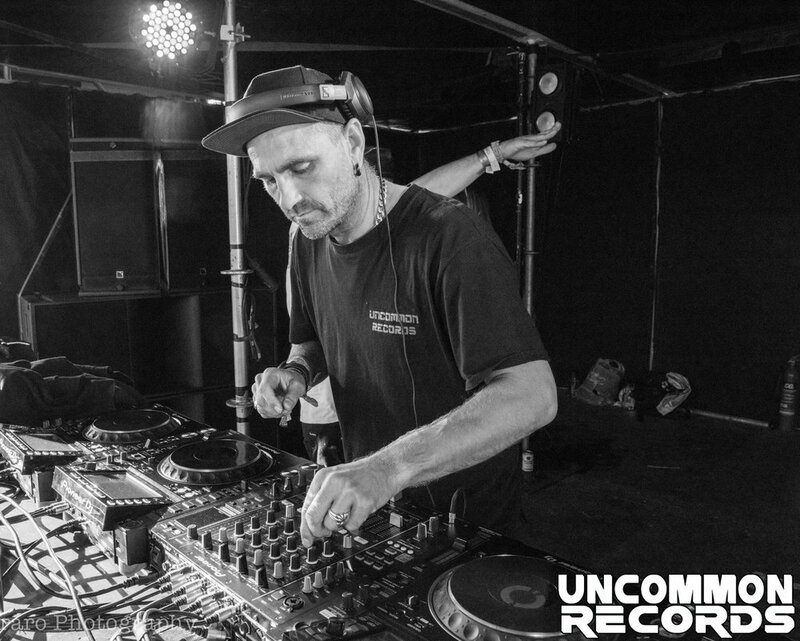 Uncommon records is all these things : Record Label : Festival Community : Social Project : Positive Vibration. Showcasing sound systems and protest culture over the past 25 years, Artist Activist Mattew Smith photos are an invaluable insight into the alternative society that the mainstream media and public either ignore, or choose to denigrate. Circolombia is made up of the best performers from the Colombian national circus school Circo Para Todos, which means “circus for all”. A social project that is not only 2 schools but contnues to tour the world as a youth circus company with the artists stories at the heart of the show. Feral Arts, Idependant producers based in Glasgow, supporting artists making cross artform work and championing makers who explore new performance languages. Our team behind Liquid Sky and KID_X. At Sensory Solutions, Herbal Medicine training in the U.K. We combine medical training, years of clinical practice with our passion for plants and creativity to put herbal medicine back where it belongs: in your hands. 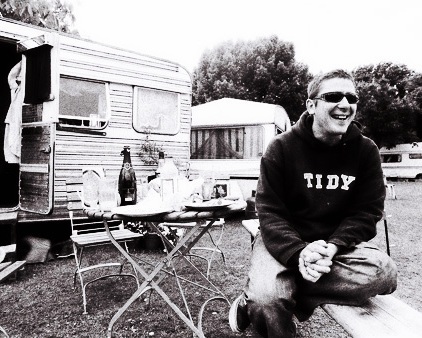 Jake Pond Graphic designer has been representing sound systems, crews, posse's and everything in between since the heady days of the late 80's. Pirates of the Carabina are a trailblazing circus company of highly experienced artists, riggers and musicians from across the world who specialise in theatrical, highly technical shows with a very strong live music ethos. FUSION festival End of June: the same procedure as every year: On a former Russian military airfield. In the middle of nowhere in the fields of northern Germany. FUSION arises, the biggest holiday camp all over the nothern hemisphere! The motto: 4 days of 'holiday communism' - and the programme covers it all. Award winning designers of vibrant theatrical environments. MHz collaborates with solo artists or embeds with larger creative teams. Creative duo Bex Anson and Dav Bernard, have lived and breathed circus, dance, live music, visual arts and site-specific theatrics since they started working together on projects in 2007. Once one has encountered the bizarre and magical world of the Insect Circus. With its spectacular combination of magical world, physical theatre, circus skills and extraordinary costumes the Insect Circus is a variety show without parallel. Based in the UK since 2002, the company’s ethos lies in its roots as a street performance troupe. 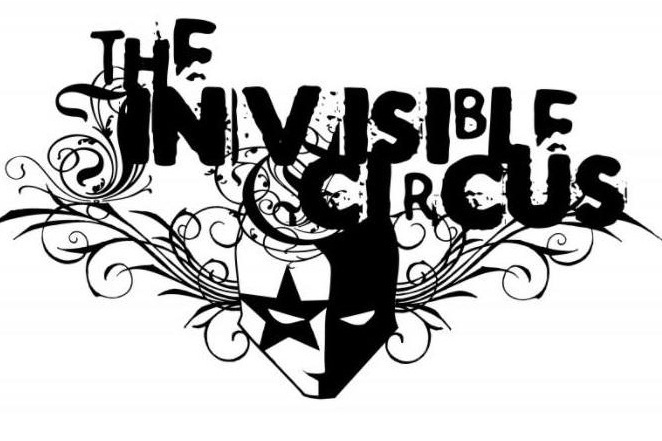 Having spent the 1990s exploring Europe’s rich performance culture and embracing a rich tapestry of traditions, The Invisible Circus has grown up in arts festivals, street performances, carnivals and independent creation spaces. This project is born from the ashes of the European and British festival, free party and circus scene, and is a direct result of what happens when circus meets the dance floor. Formed in 2003 Bassline Circus represented the transformation of some of the UK's and Europe's most high-profile illegal rave outfits into a legitimate organisation. Set up as a not for profit organization based around a central ethos of create, innovate, educate, activate and of course, mutate. As a crew of performers, musicians, mechanics, visual artists, tour bookers, truck drivers, creatives, logistics, humanistics and holistics. The early posse dedicated years to this project with just the belief that the system won’t supply the means for a vast majority of the population to express themselves and that you must create your own reality. Such diverse groups as Desert Storm, Total Resistance, Sound Conspiracy, NoFit State, Reclaim the Streets, Foolhardy Folk and many more all find their influence and legacy here in this new skool mashup of people and culture.